2 full 18-hole golf courses. Is there a better alternative to Garden Golf? Is Garden Golf really the best app in Sports category? Will Garden Golf work good on macOS 10.13.4? 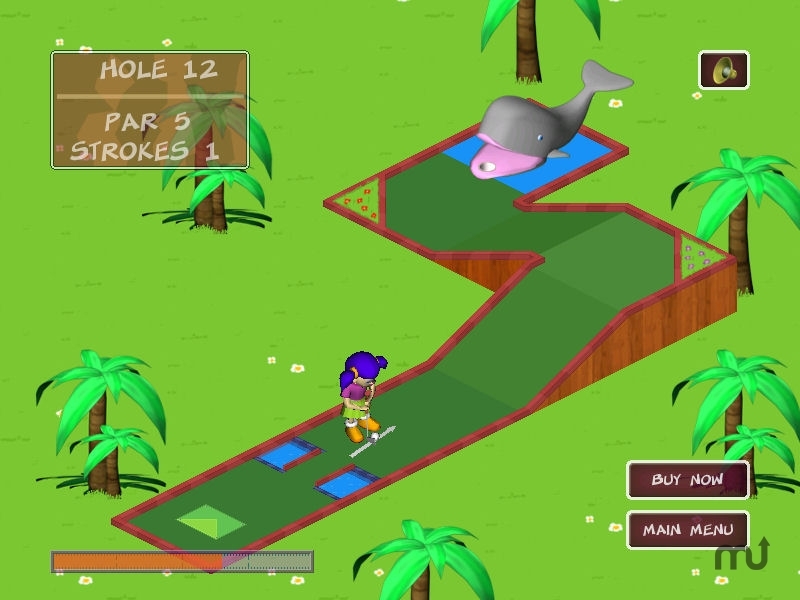 Garden Golf is a game with 2 full 18-hole golf courses packed with fun and varied obstacles, such as tunnels, treadmills, sandpits, windmills and more. Perfect your technique with 3D graphics and a light-hearted atmosphere. Mac OS X 10.2 or later Tiger compatible. Garden Golf needs a rating. Be the first to rate this app and get the discussion started!